The 2018 USA Baseball's 14U Cup is an open-invitation tournament comprised of 16 teams. Each team is guaranteed four games, weather permitting. 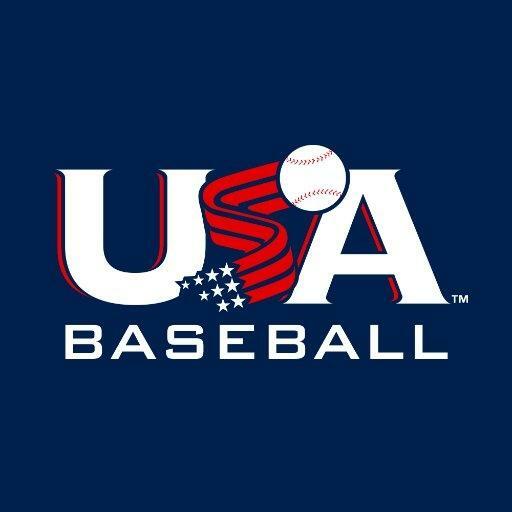 The event will be held in Cary at the USA Baseball National Training Complex from July 6-8, 2018.